We would love to see you on Instagram! We post pictures of client work that we create, do-good companies that we follow and just inspiring and interesting pics! Hope you enjoy what we post! 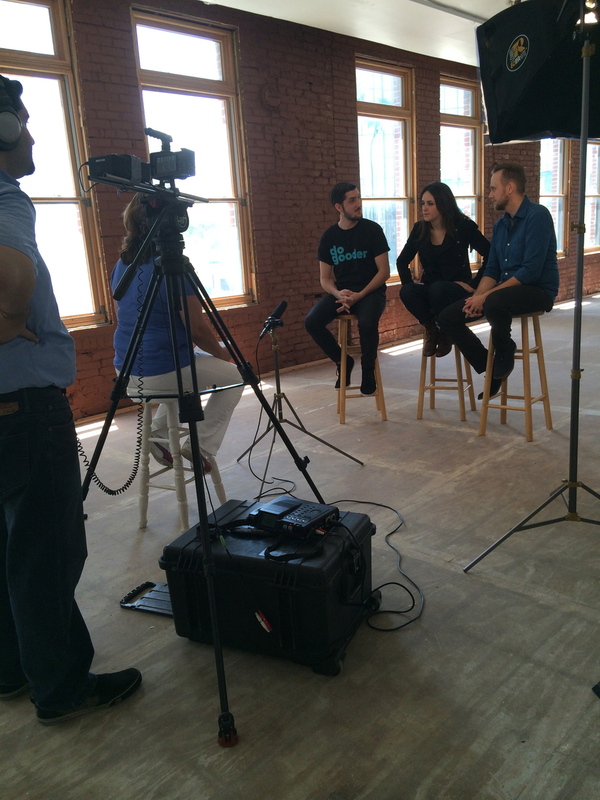 Here are some behind the scenes pictures from our Do Good TV shoot with WD-HAN. Missed the episode? Check it out here. We battled the Florida heat to get this shoot done, but it was totally worth it! Especially getting to watch them perform "Too Close" by Alex Clare. In the episode you get to see them perform, but you also get to hear about how they give back as a band and how that affects them and their fans. Plus hear about their recent trip to Taiwan where they helped educate students about Human Rights. For more information on WD-HAN and to check out their music (which you should - it's really good!) go to www.wd-han.com. WD-HAN members, Left to Right: Cal Henry, Guitar, Marjorye Henry, Manager, Lea Campbell, Drums, Spencer Barnes, Vocals. 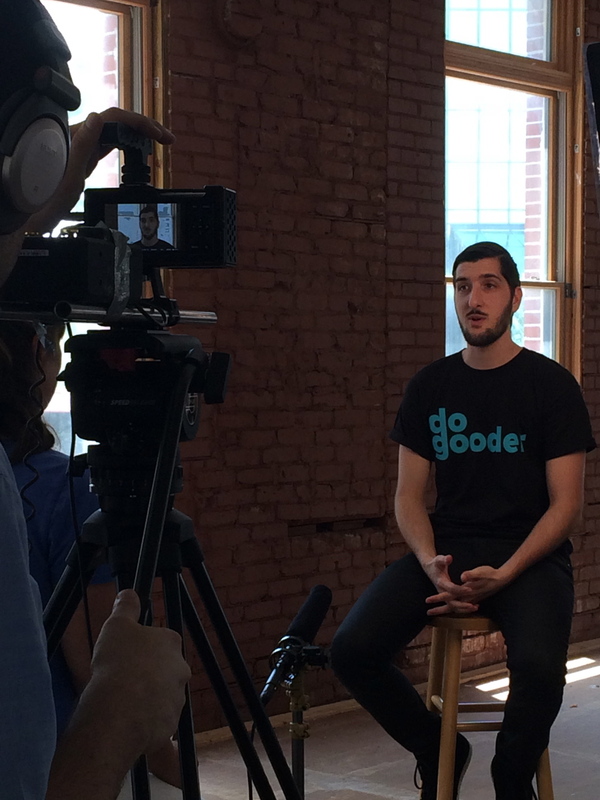 Our Do-Gooder t-shirts are in! We were so excited to finally get our Do-Gooder t-shirts in the mail! We already started handing them out to our Do-Gooders (clients). Here is Lynn Posyton and Holly Haggerty of The Community Learning Center wearing their shirts loud and proud. They totally make responsible look good! Want to learn more about The Community Learning Center? 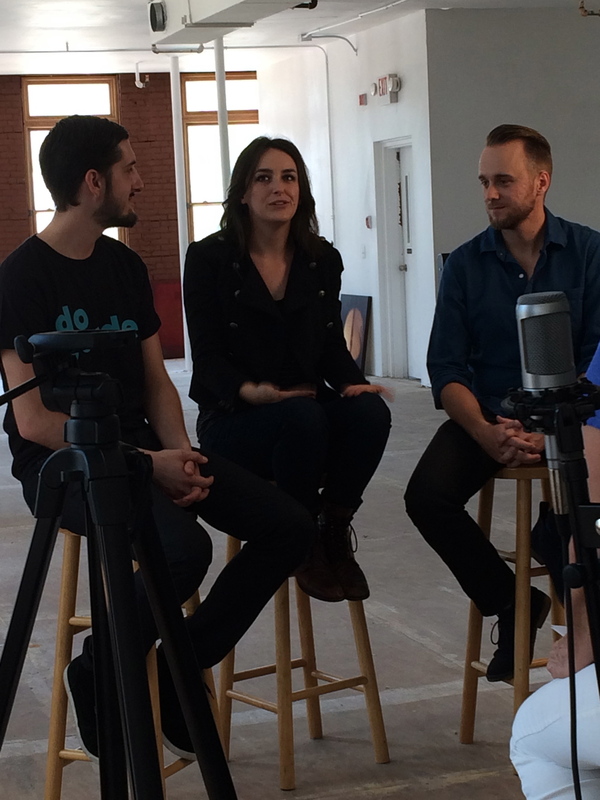 Watch Holly on our first episode of Do Good TV! 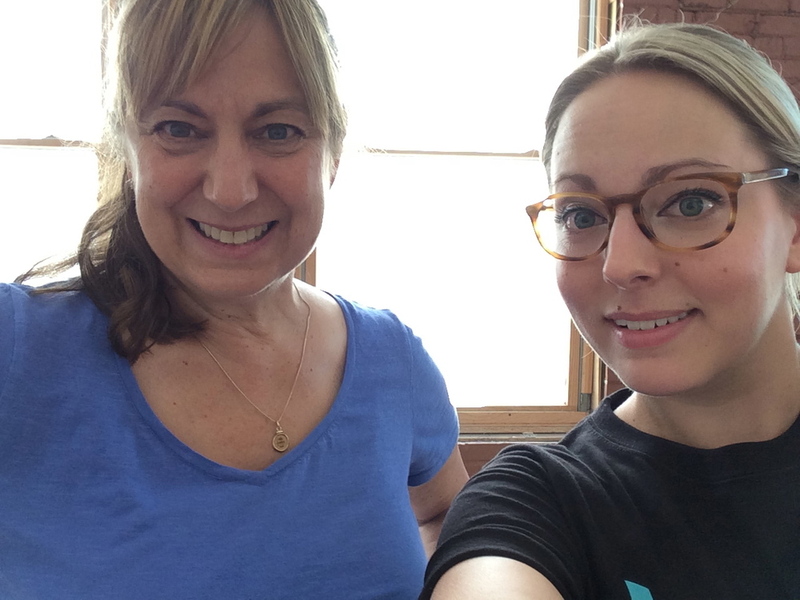 Lynn Posyton and Holly Haggerty rocking their shirts at the Community Learning Center! View the latest Case Study from our client Crocker Nurseries. We worked with them through the spring, their busiest season, to increase sales and grow brand value. Take a look! Check out our ad in the June Issue of The Comm Line! You can view The Comm Line online at www.thecommline.com or if you live near Clearwater, FL you can pick up a copy in downtown Clearwater at The One Stoppe Shoppe! 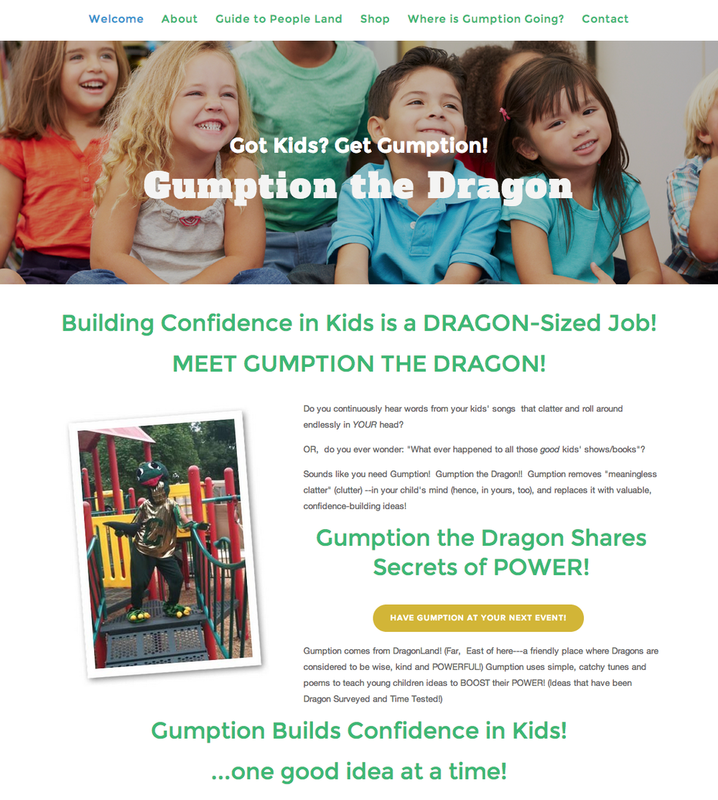 Check out our latest website design!